Qatar Airways is now eyeing Airbus A321neo instead of the delayed order of A320neo. Qatar’s national airliner have told reporters that they are negotiating a package swap with Airbus. Qatar Airways had previously ordered 50 A320neo airplanes from the French airplane manufacturer, but delays and performance issues have them changing their minds on whether they really want them or not. The first batch of the airplanes was supposed to have been delivered before the end of 2015, but was delayed due to problems with the plane’s engines. Hydraulics and operating software. The carrier’s CEO Akbar Al Baker told Reuters that the delays have the company wanting to swap its entire order for the larger A321neo. He also said that they hope to receive the first order of the new aircrafts by 2018. Qatar Airways have also signed a letter of intent to buy 60 Boeing 737 MAX 8 jets, the Airbus A321neo’s direct competitor, earlier in October. The purchase has been valued at $6.9 billion, even though no official order has been placed so far. 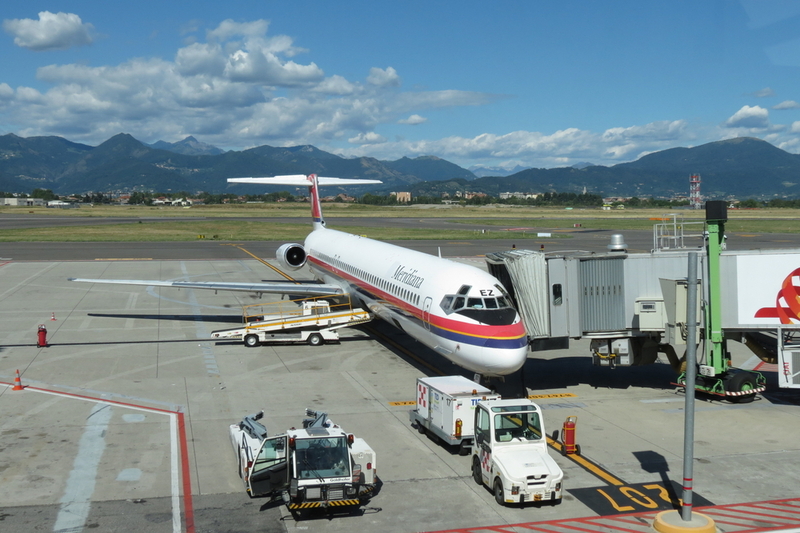 Both aircraft models, however, might be put to work at Italy;s second largest airline, Meridiana, Al Baker also told Reuters. Qatar Airways is underway of finalizing negotiations to purchase 49 percent of the Italian airline, a deal that was supposed to have been signed by October this year. Despite delays, the deal is expected to be finalized and signed by October this upcoming year.